FINANCE AVAILABLE + FREE 12 MONTHS AA BREAKDOWN COVER + DRIVE AWAY TODAY WITH 5 DAYS FREE INSURANCE + COMPREHENSIVE EXTENDABLE WARRANTY AVAILABLE + T&C'S APPLY. 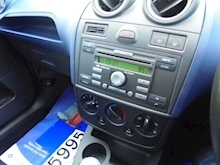 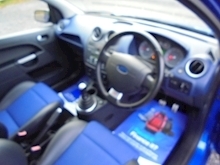 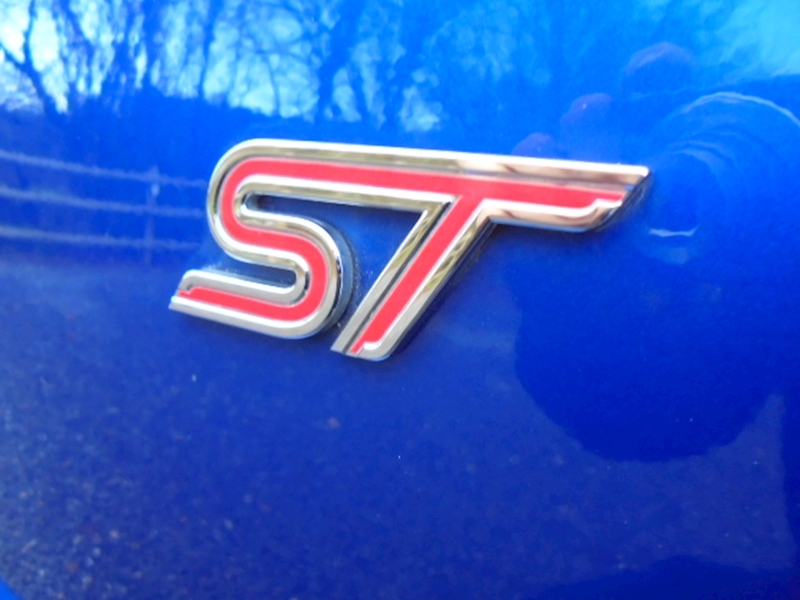 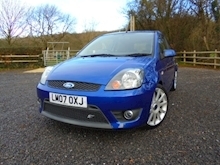 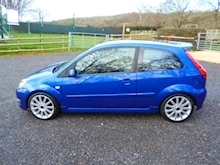 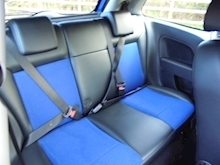 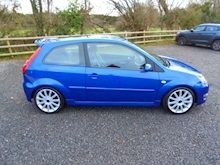 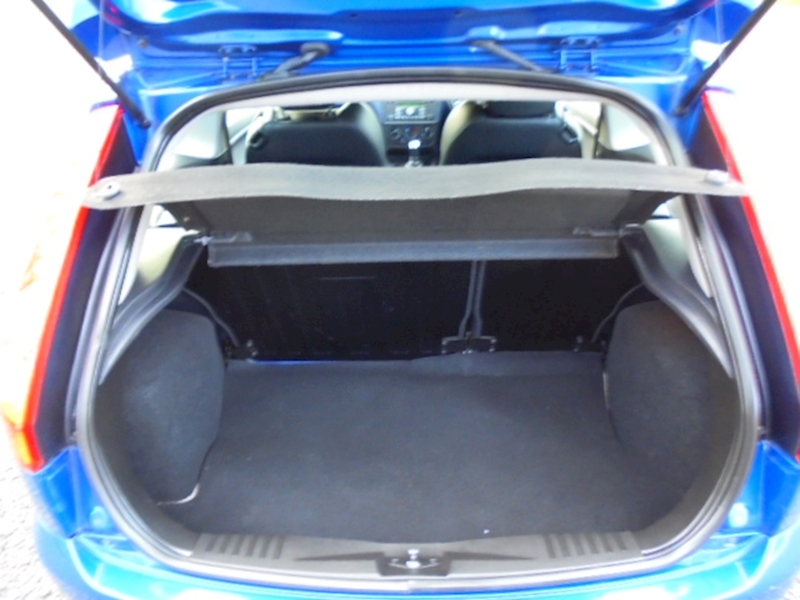 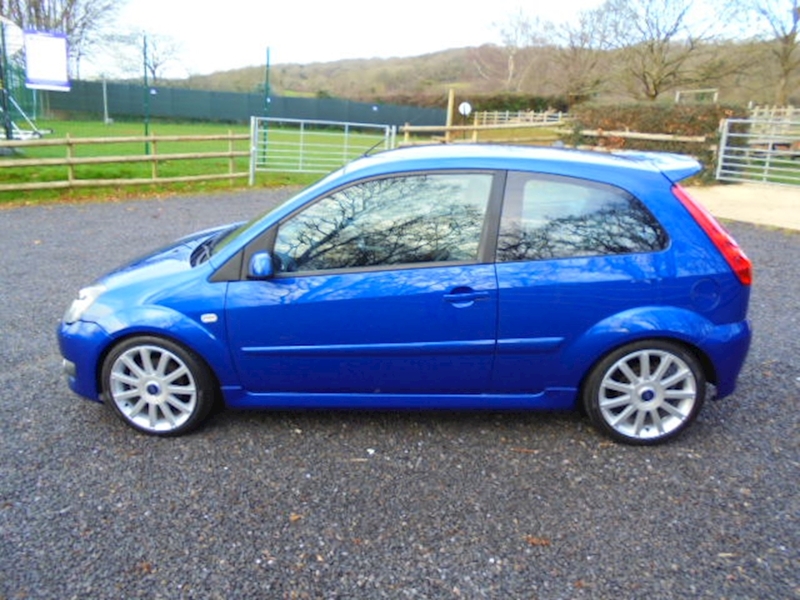 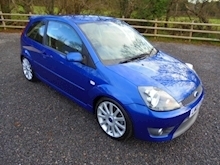 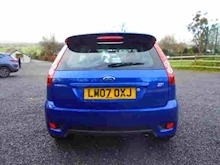 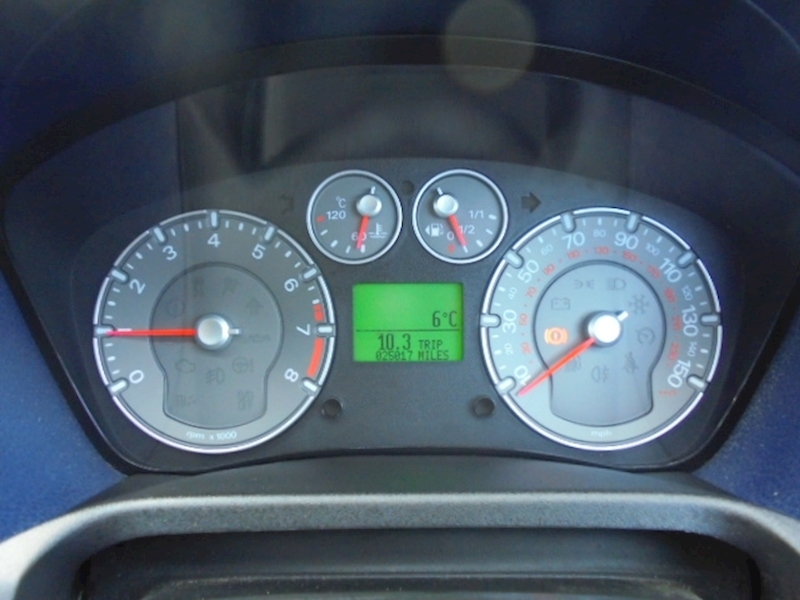 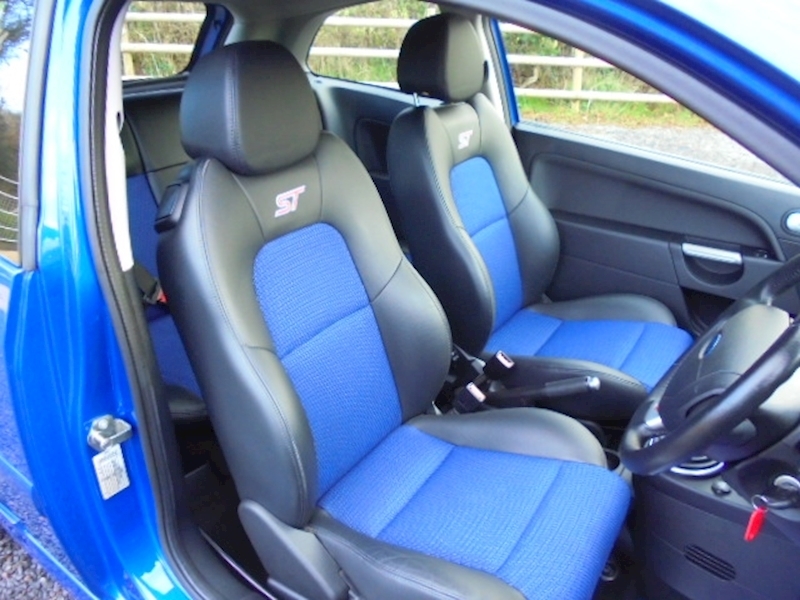 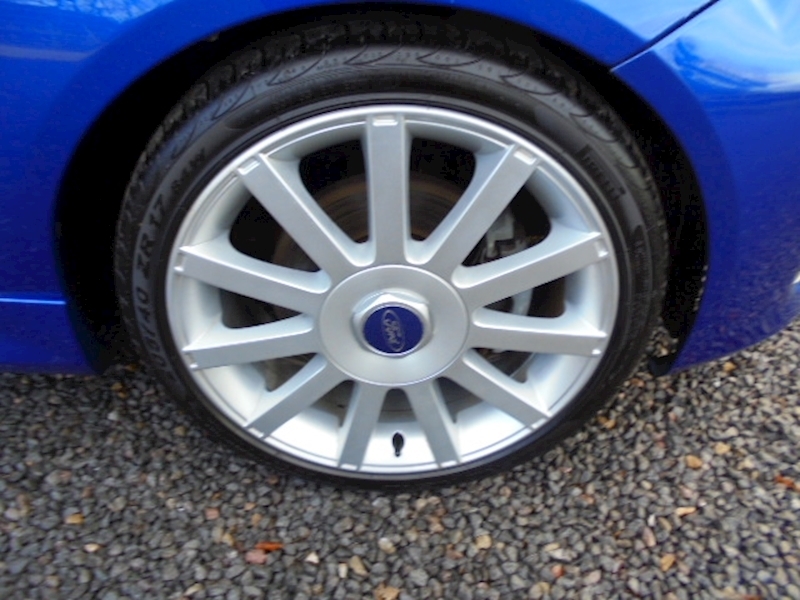 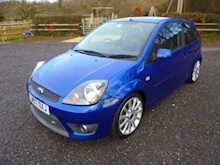 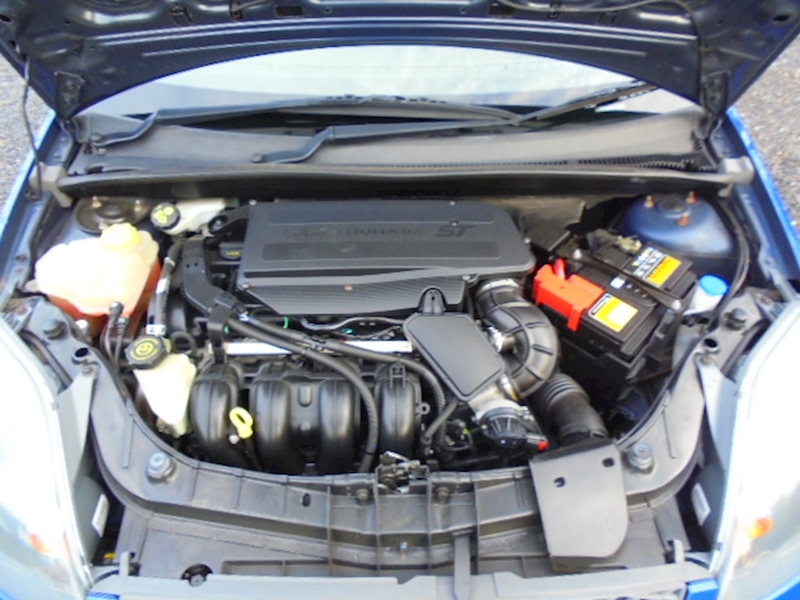 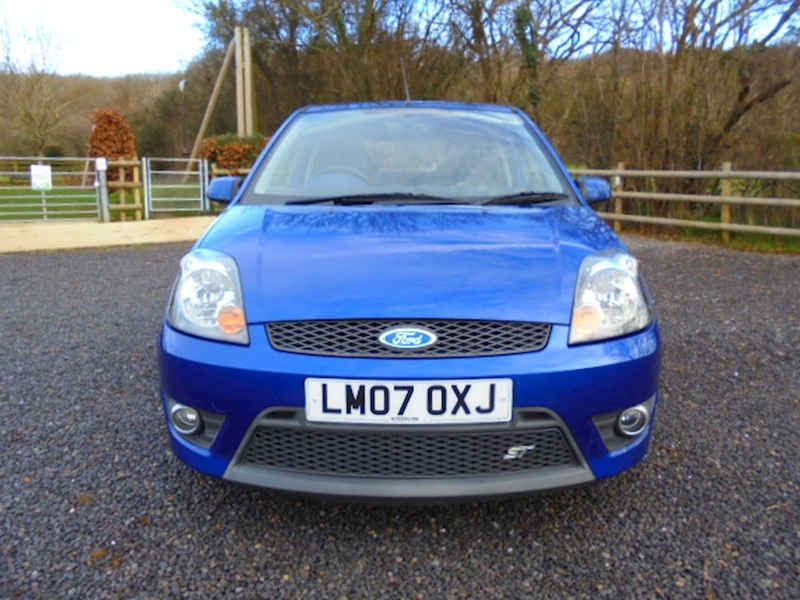 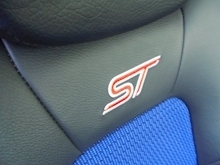 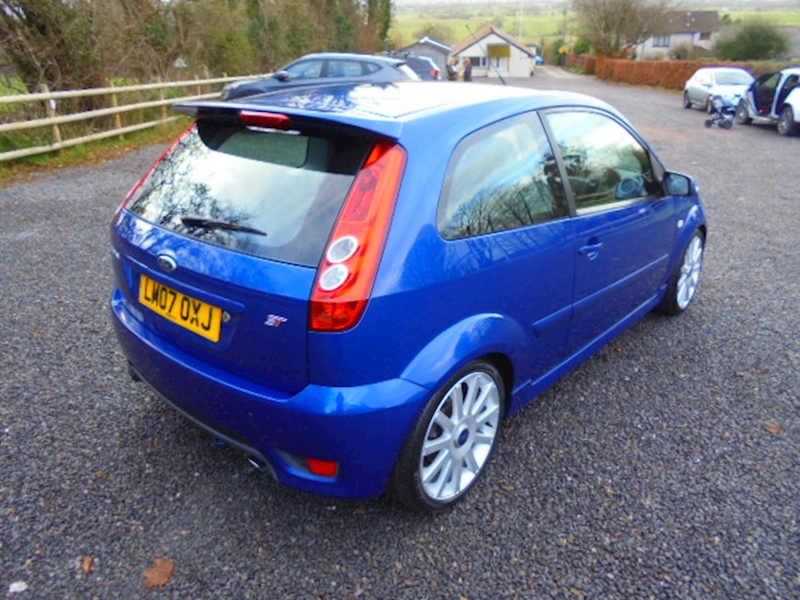 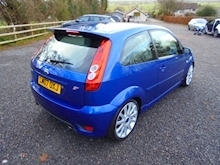 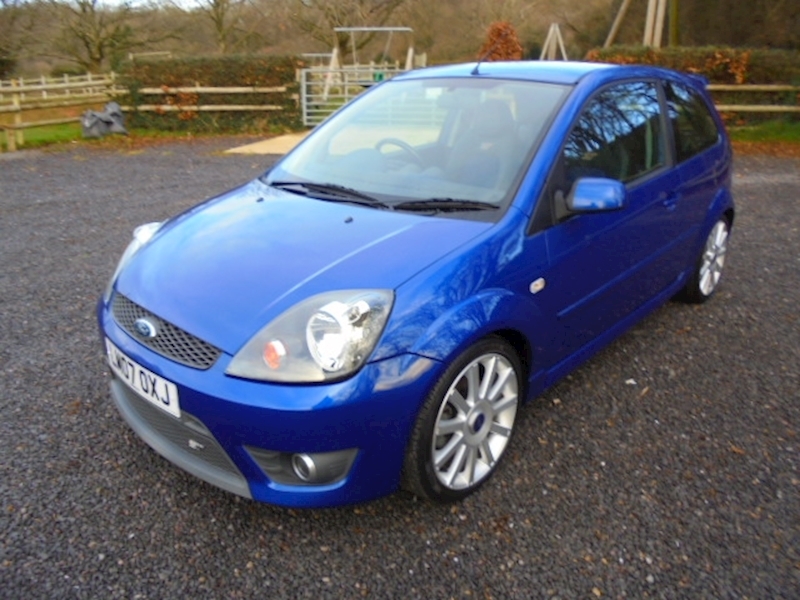 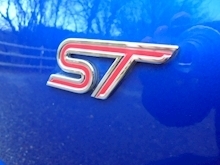 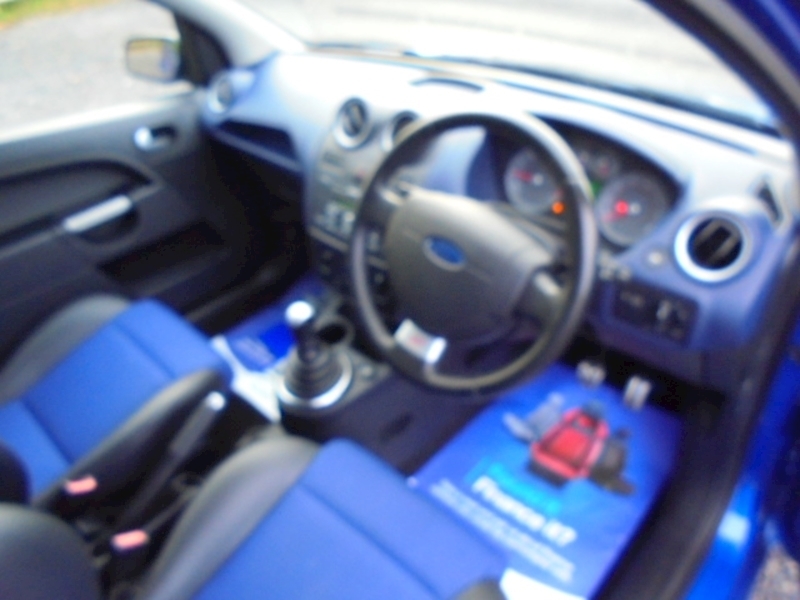 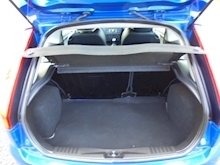 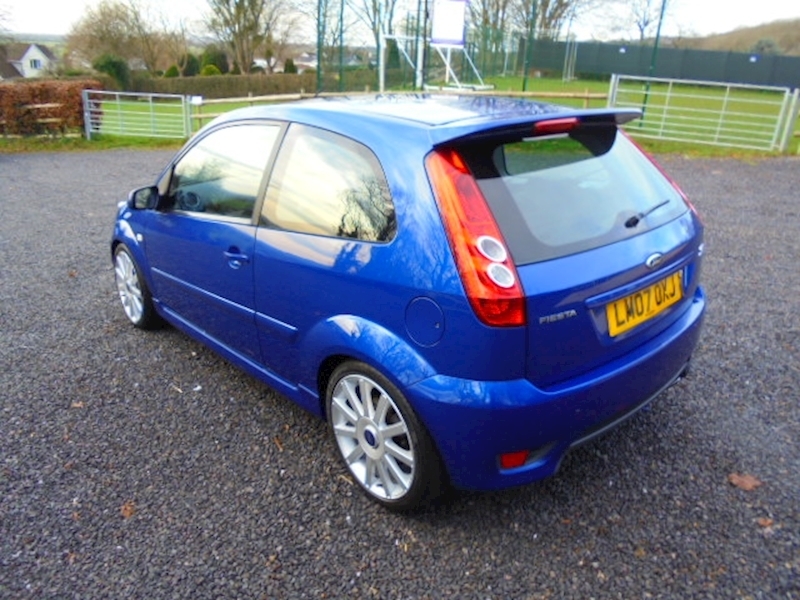 A Fantastic Very Low Mileage Ford Fiesta ST Finished in Performance Blue Metallic with Half Black Leather Seats with Blue Inserts, Covered Only 25k Miles with Service History - 3 Keepers Total with Previous Owner Since 2010, Great Example with Features That include 17" Ford ST Alloy Wheels, Air Conditioning, Ford 6006 Audio with Multifuntion Controls on Steering Wheel, Quickclear Heated Front Windscreen, Alarm System and Much More.  Part Exchange Welcome, Finance Arranged Subject to Status.